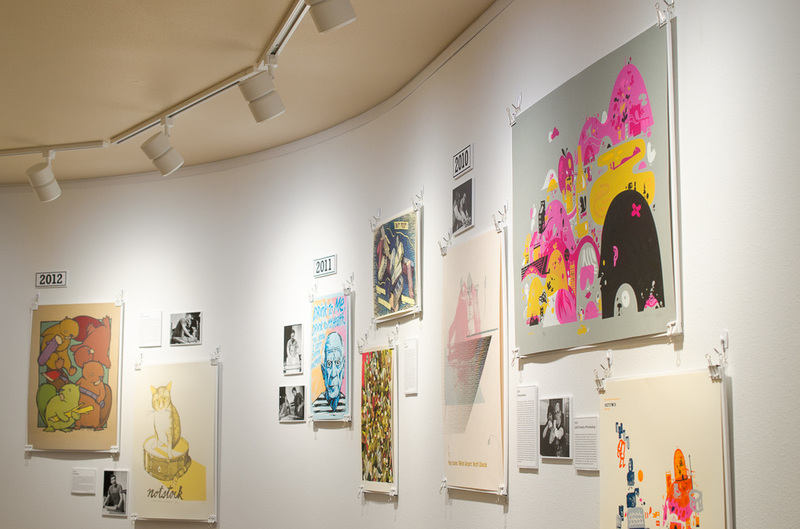 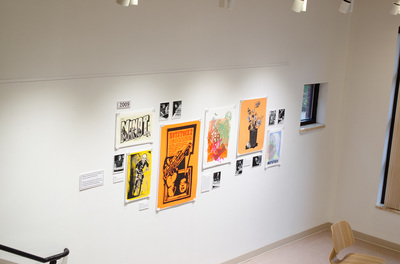 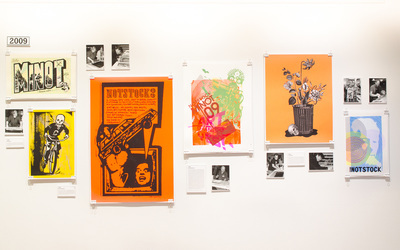 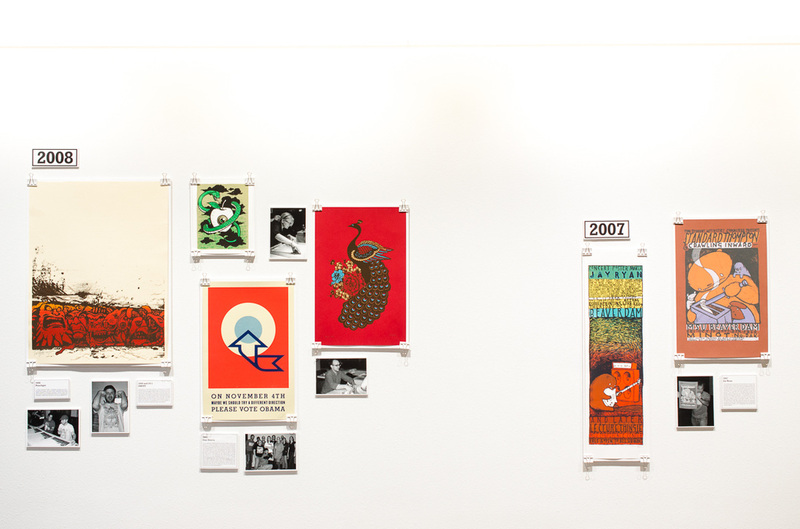 Flat Tail Press celebrates NOTSTOCK's 10th Anniversary with a Retrospective Exhibit that runs September 19 - November 10th. 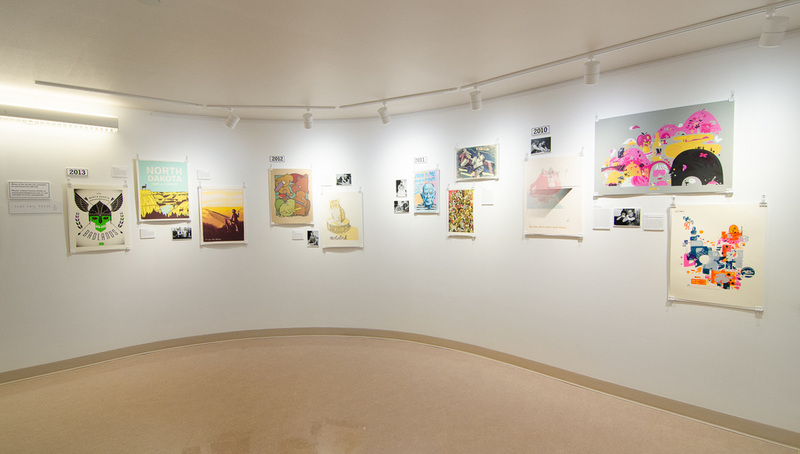 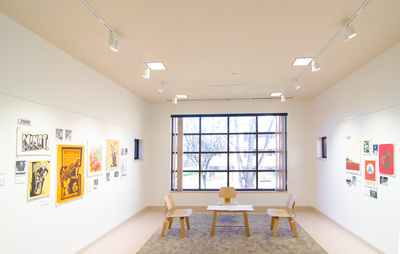 A comprehensive exhibit of prints, quotes, and photos from past NOTSTOCK artists will be on display. 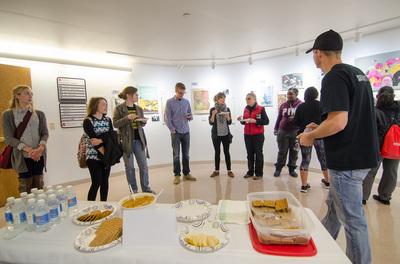 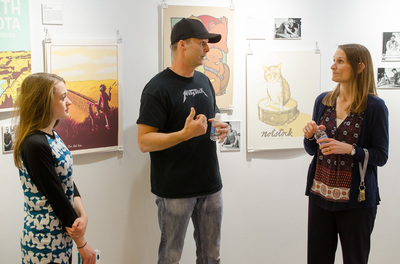 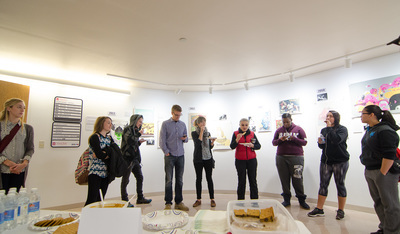 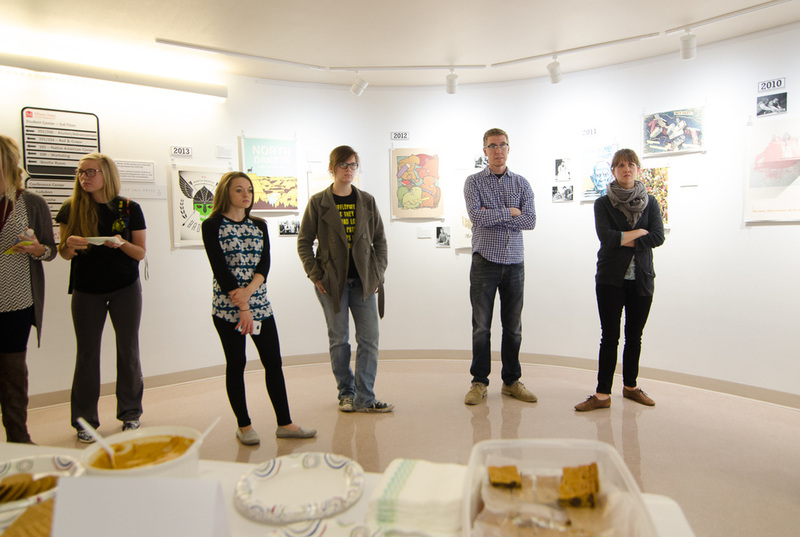 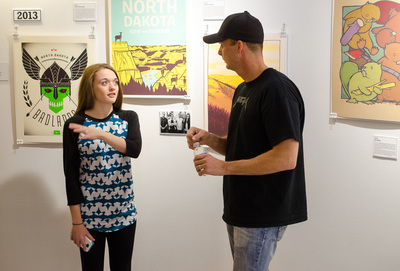 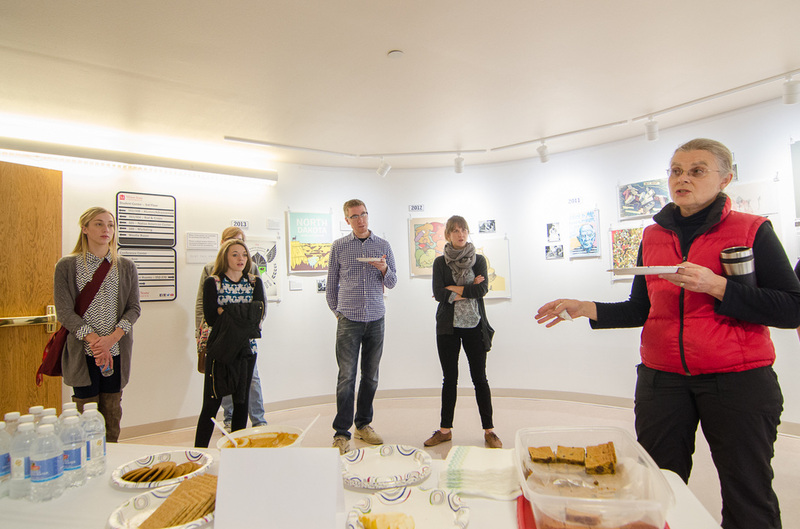 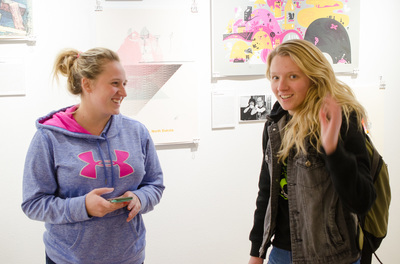 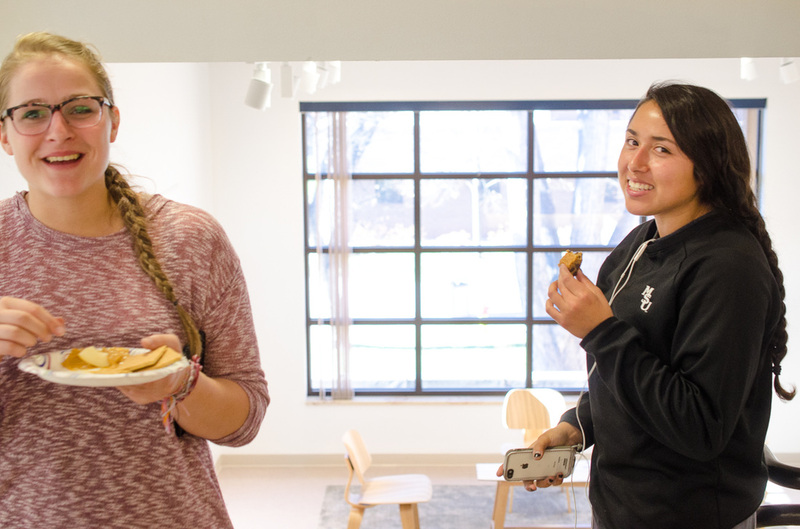 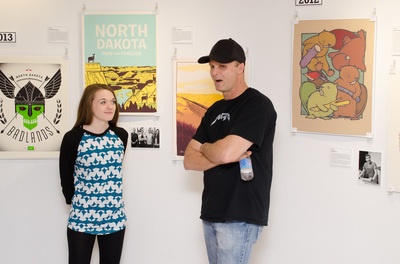 A closing reception will be held Wednesday, Nov. 9 from 12:00 - 1:00 p.m. Join us to celebrate 10 years of live printmaking at MSU NOTSTOCK.